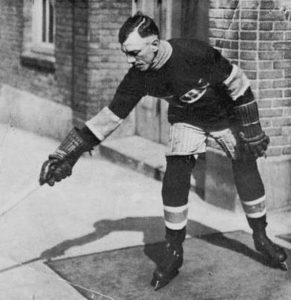 For the 1918/19 season, the forward pass rule was finally accepted by the National Hockey Association. The Pacific Coast Hockey Association had been using the tactic since 1913. When Stanley Cup contests took place between the NHA and PCHA, they had alternated their leagues' rules, using the forward pass every second game. The 1915 Vancouver Millionaires and 1917 Seattle Metropolitans used it to their advantage to win titles. The new rule sped up the pace of the game and was physically demanding on the small player rosters. It was applied for the entire 1919 Stanley Cup final between the Seattle Metropolitans and the Montreal Canadiens. Played in the midst of a worldwide influenza epidemic, the Canadiens paid a steep price. Author Craig Bowlsby has written an insightful article; How the Forward Pass Killed Joe Hall on hockey's forward pass rule and its impact on the game of hockey. 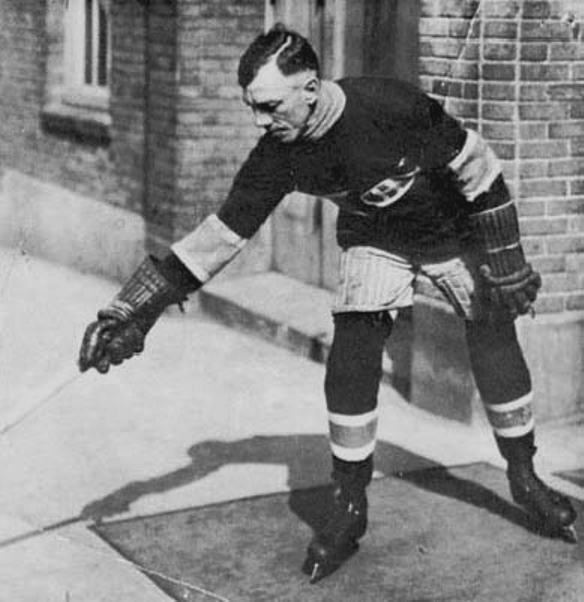 Craig Bowlsby is the author of several books, including "Empire of Ice, The Rise and Fall of the Pacific Coast Hockey Association, 1911-1926" and "1913: The Year They Invented the Future of Hockey." He lives in Vancouver B.C.